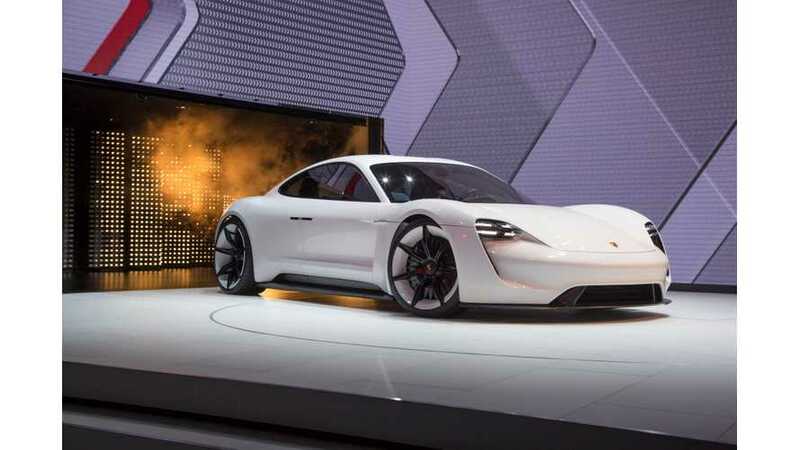 Not to be confused with the J1 platform being developed by Porsche for the 2020 Mission E, this new SPE platform will underpin sports cars and supercars. 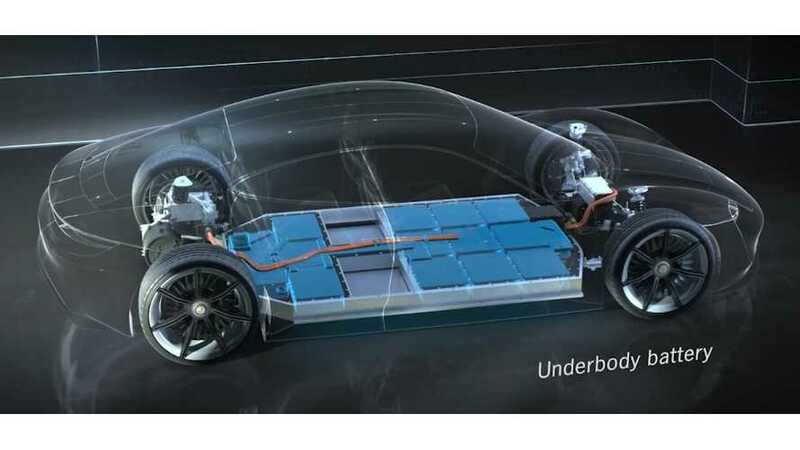 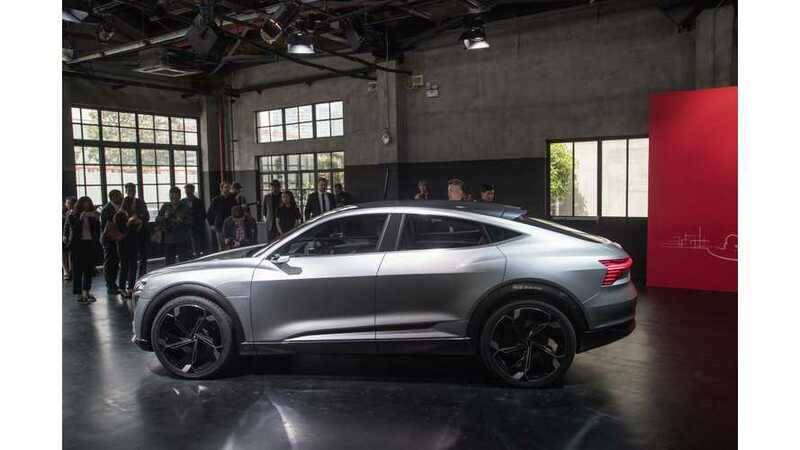 Porsche Says Mission E Is "Priority One"
Bloomberg is reporting that Porsche is considering bids from both Panasonic and Bosch to supply battery packs for the German automakers upcoming electric sports car based on the Mission E Concept. 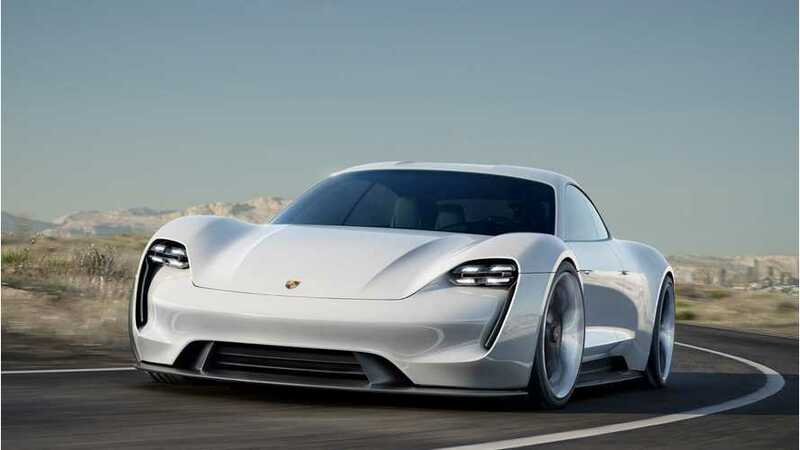 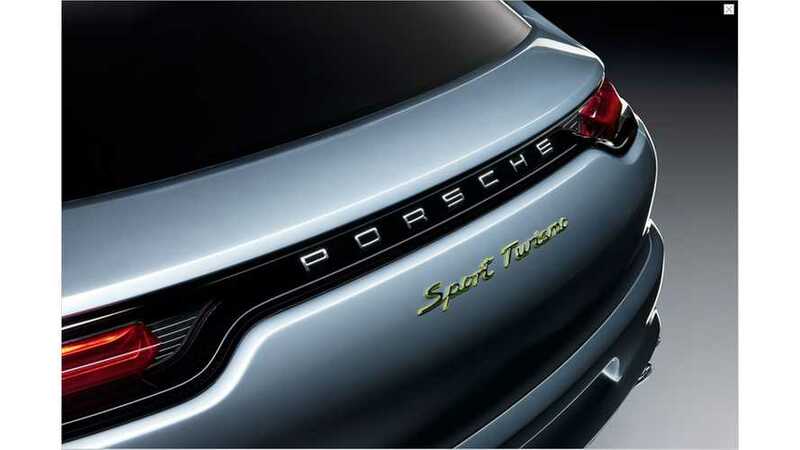 Porsche has given the green light for development of its long-range Mission E pure electric car. 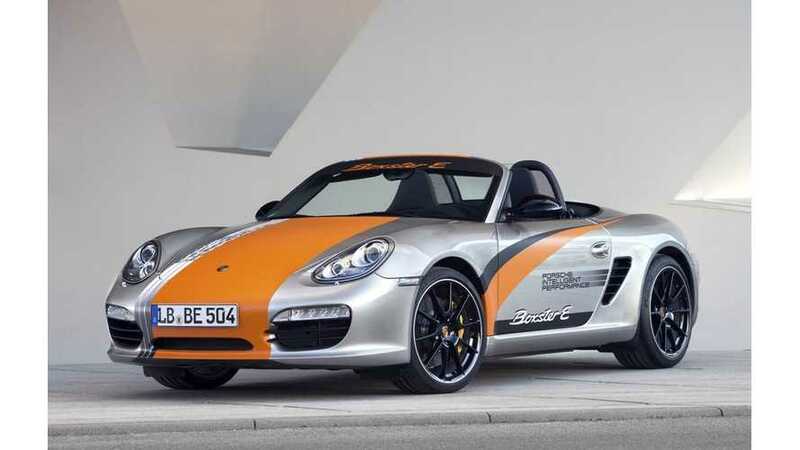 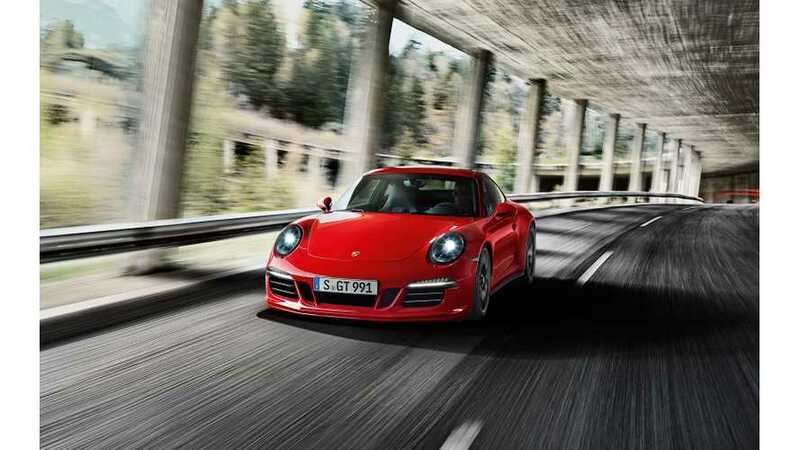 German automaker Porsche says that it's developing an electric vehicle for future launch, but adds that range needs to be at least 300km for it to enter production.